Muscles protect us from everything life throws at us by providing strength, control, flexibility and stability. The majority of the neurological control mechanisms happen with no conscious control through a series of spinal cord and cerebellar reflexes. These reflexes are continuously fed with afferent input from joints, tendons, muscles, fascia etc etc. This means that we as humans can concentrate on the task in front of us, be it running past defenders with a rugby ball, pole vaulting or bending down to pick up a piece of paper, without having to worry about the vast number of coordinating and stabilising reflex movements that need to happen in order that we can do these tasks safely. This seminar describes a theory where a disturbance to normal afferent input from for example a poorly functioning joint, a hypertonic muscle, an injured ligament or myofascial adhesions has the potential to disturb these reflexes. 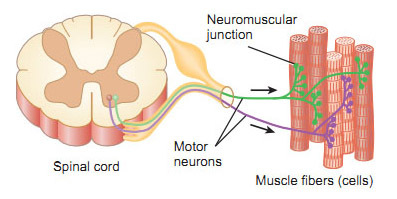 Essentially, if the aberrant afferent input is ‘different’ enough from what is expected by the massively complex ‘black box’ of neurological coordination, then efferent firing to the muscles that need to protect and support us is compromised. This can potentially have massive consequences if the muscle you relied on to contract and protect you happens to be inhibited due to disturbed efferent signals. Classic examples of this, is a footballer who kicks a football and pulls a hamstring and someone pulling their lower back reaching into the boot of the car. Both are actions that have been performed 1000s of times before with no issues, but for some reason the control mechanism which should have kicked in failed, with injury as a consequence. The bad news is, that the exact mechanisms and pathways of this complex neurological control is not well understood and predicting the result of disturbed afferent input is virtually impossible. 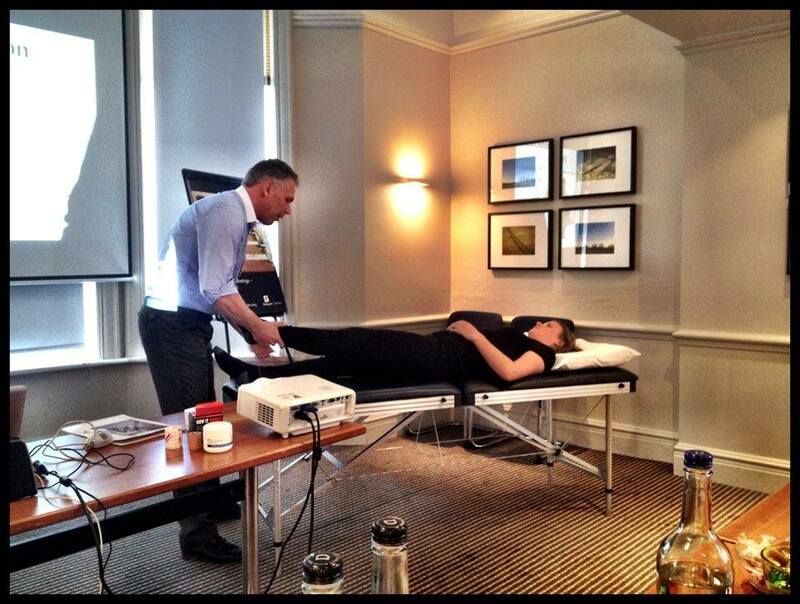 The good news is, that we have a window to assess how these reflexes work, through functional muscle testing.